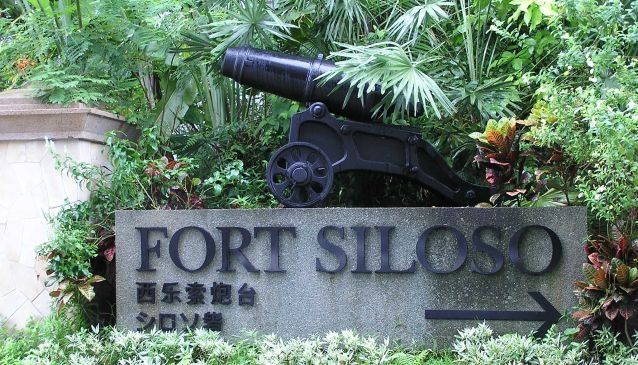 Located on Sentosa Island near Siloso Beach, Fort Siloso displays the nation's largest collection of World War II memorabilia. A tram takes you on a journey through history, with entertaining guides bringing the past to life and explaining the fort's vital role in defending the Malayan region. Explore old tunnels and discover original guns, cannons, film clips and photographs from yesterday. Admission Tickets: S$12/S$9 (adult/child, senior citizen) and for local citizens S$10/S$7 (adult/child, senior citizen). Senior citizen aged 60 and above and Child aged 3-12 years old. You can purchase your tickets at Beach Station Ticketing Counter. Be sure to join the Free Guided Tours every Fri, Sat, Sun & Public Holiday, 12.40pm & 3.40pm, limited to 20 people per tour. Register early at the Fort Siloso Tram station. Fort Siloso Guided Tour tram makes a pit stop at the Beach Station at 12.30pm and 3.30pm (Fri, Sat, Sun & PH).